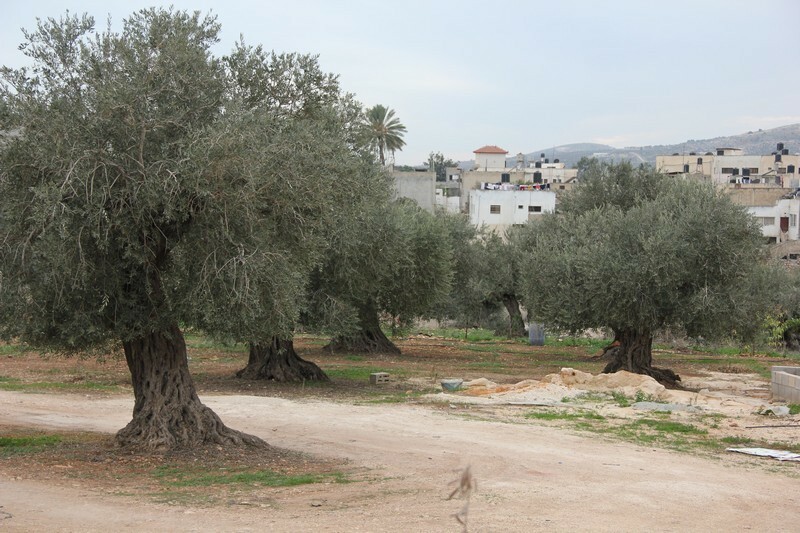 In the heart of Burqin's village stands the house of Ghadeer Khlouf; an ivory three-story building surrounded with spacious gardens lavishly planted with olive, lemon and almond trees. 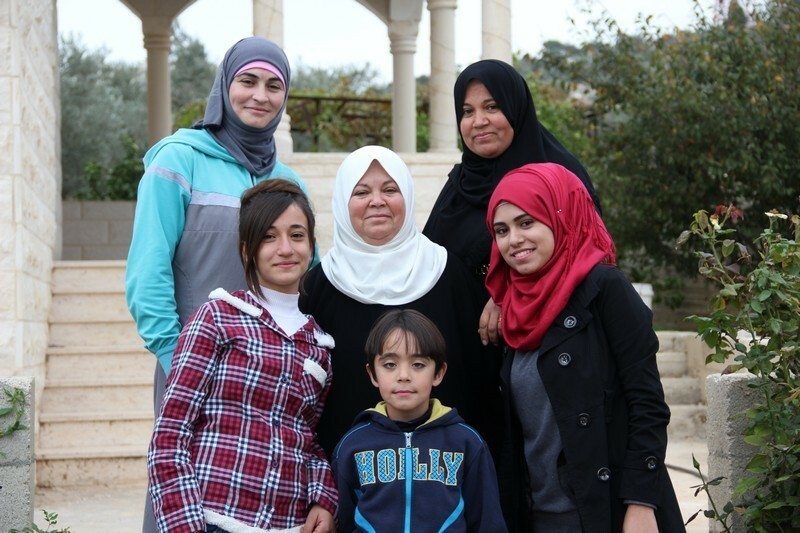 The commodious house belongs to Ghadeer's mother, Umm Sameh, who is as humble, sweet and kind as her daughter. 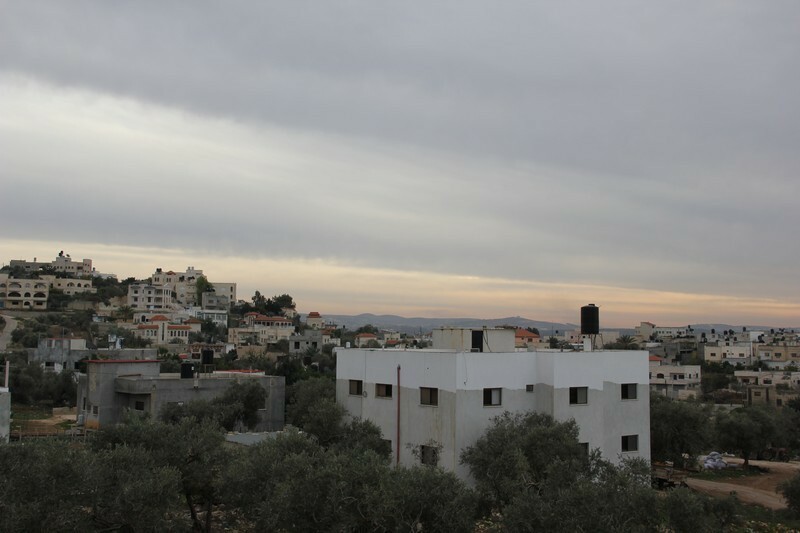 When Ghadeer decided she wants to open her house to tourists visiting Palestine, her mother fully supported her decision and willingly offered the family's house to support her daughter's ambition. Ghadeer's excitement and eagerness to meet new people and make new friends has contagiously spread to her family of seven; no one excluded. Intimately sitting around their grandmother Umm Sameh, who is draped in a traditional scarf,Ghadeer's daughters said they couldn't wait to welcome their first guests, make new friends and learn all about the world. With their good English skills, Ghadeer's daughters plan to introduce their guests to the true Palestinian lifestyle and community which proudly celebrates its religious diversity and tolerance towards different cultures. 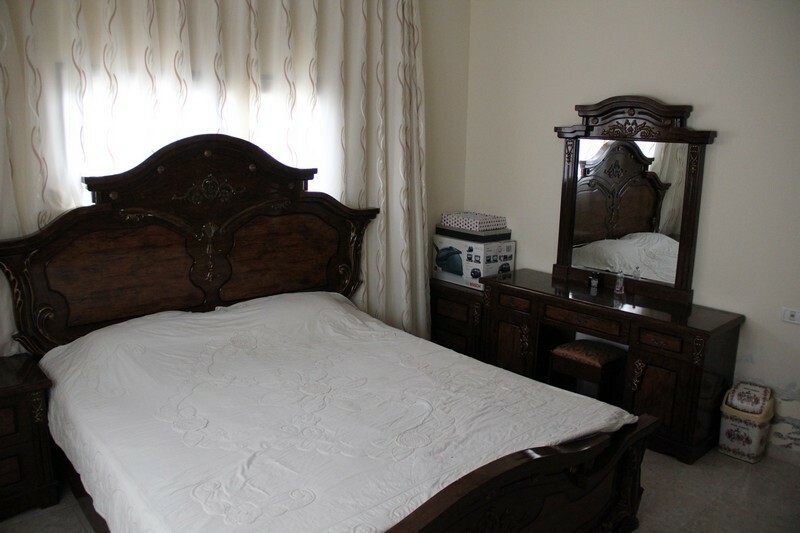 Ghadeer believes her house is the perfect pick to anyone who enjoys Mother Nature, tranquility and modern architecture. With three large bedrooms, two bathrooms, a kitchen and one large living room, the hotel-like house could easily accommodate people traveling alone, couples or groups of eight or even more. The spacious land surrounding the house is also perfect for parents with children who wish to enjoy exciting time away from the fast paced digital world. And while at it, Ghadeer is certain she will impress her guests with her mother's famous aromatic traditional dishes including her famous Maqlouba dish. 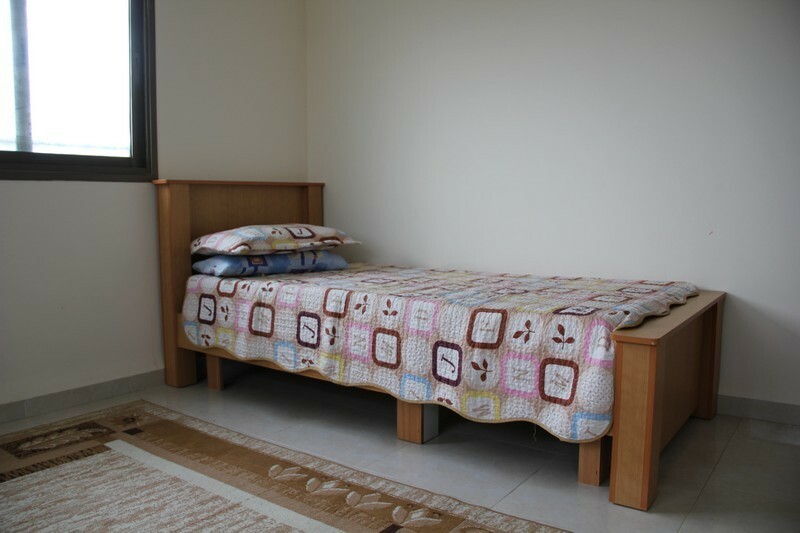 Ghadeer is not only offering her house, but also her time if her guests wanted more than just a place to crash. Along with her daughters, one of whom was recently selected as "The Flower of the Countryside for 2015" during a local festival organized by Rozana Association for the 3rd consecutive year , Ghadeer is ready to be a tour guide to her guests if they need/want to or simply give them privacy that many cherish. Ghadeer remains ready to host anyone at her family's houseand is certain it will be a life changing experience for everyone.